Do you qualify for Timeshare Compensation for mis-sold agreements? Our timeshare compensation claim calculator, which takes less than a minute to complete, will let you know how much compensation you could be entitled to. In 2015 the Supreme Court ordered ANFI timeshare of Gran Canaria to refund €40,000 to one of its customers. This judgment set a precedent for the industry and opened the floodgates for complaints and claims against timeshare companies. The ruling means that anyone sold timeshare (or mis-sold timeshare) under certain circumstances can now legally claim a refund of all monies paid and timeshare compensation. If you are looking for a Timeshare Compensation Claims solicitor, the first step is to see if you qualify for a timeshare refund or compensation. You may also qualify if breaches of regulations have incurred or if you were signed up for timeshare contracts during the cooling off period. 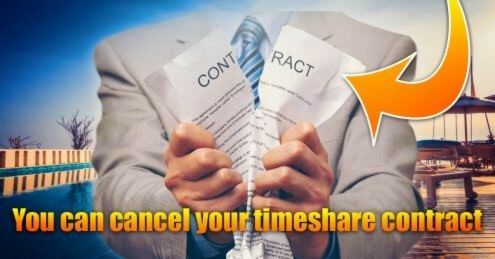 You may also qualify for timeshare cancellation and refund if you were mis-sold finance for your timeshare . To find out if you can legally qualify for a timeshare release, just complete the calculator and wait for the results – it only takes a matter of seconds. If you have concerns about how the Timeshare was sold to you, or you believe you were misled, you may have rights under law to have the contract cancelled or to obtain some other relief. In general, if you are able to withdraw from a Timeshare contract, you are also entitled to terminate any credit contract that was linked to the Timeshare contract (generally this is where the credit contract was organised by the timeshare company rather than by you). The finance company may also be liable for any misrepresentations made by the seller in relation to the Timeshare contract and/or the credit contract. My timeshare was sold as an investment, could I still claim? Timeshares were often mis-sold by a salesperson who promised financial growth and a return on investment; unfortunately, it was more likely your timeshare didn’t hold its value or yield any returns. To sell a timeshare as an investment is potentially a form of mis-selling and we can still help to pursue a compensation claim for you. The company who sold me the timeshare disappeared, can I still claim? Yes, even if the company who sold you the timeshare have disappeared we can still help to reclaim costs from both initial timeshare mis-selling and timeshare resales. If your timeshare was sold in perpetuity and you were told the agreement would be passed on to spouse or dependents, this may not be the case and we can your review your contract for you. How do I know if I have a timeshare compensation claim? 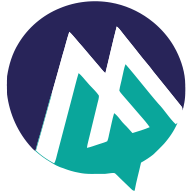 We can provide free initial advice to investigate whether you may have a timeshare claim; our experienced team may be able to assist in recouping those losses even if the company you dealt with are no longer trading. Is there a time limit for making a claim on my timeshare?